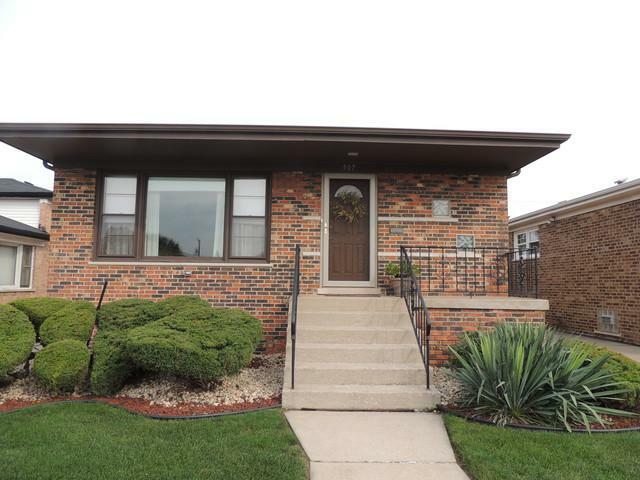 Don't Miss this 3 Bedroom, 2 Bath, Brick Bungalow! Seller has done it all! Outside, Garage, Railings, Inside Rooms all Recently Painted! 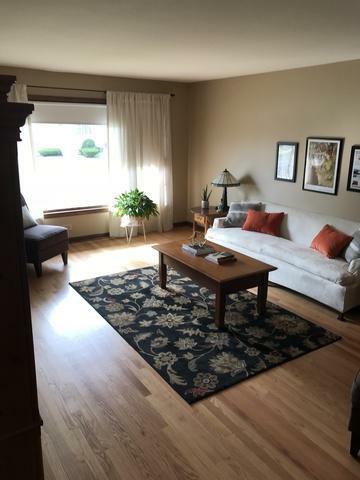 Basement has Newer Carpeting, Fixtures and Flooring. Newer Central Air,(3 Years) Sump Pump, Hot Water Tank and Furnace just 5-6 Years old. 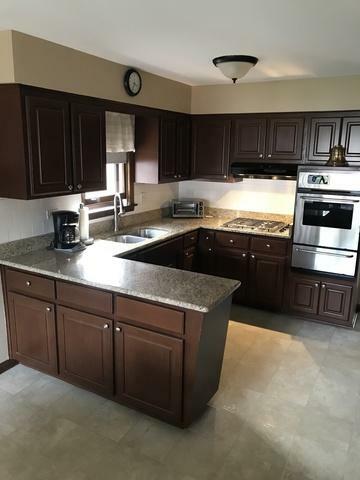 Updated Kitchen with Granite Counter Tops. New Garage Door and Front Storm Door. Newer Windows upstairs, plus 6 Glass Block Windows in Basement. Fantastic Hardwood Floors. Hobby table can be removed if buyer wishes. Call Today!